Valentines Day Decorations don’t have to be cheesy or overdone. 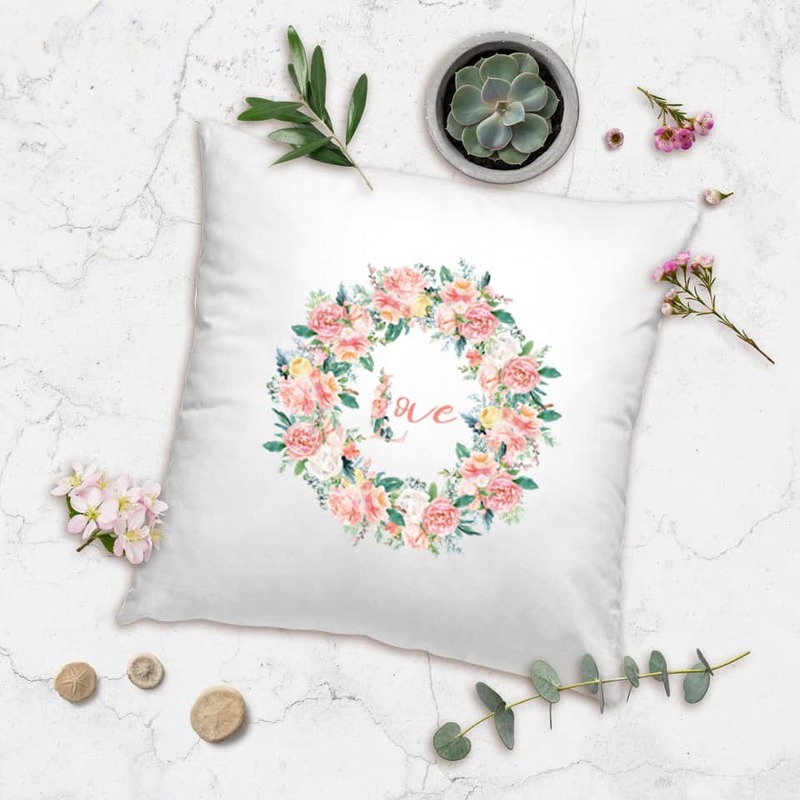 See what’s new that we designed for our online store Posh Cottage Shop. I just love the month of February with romance in the air and my birthday as well. 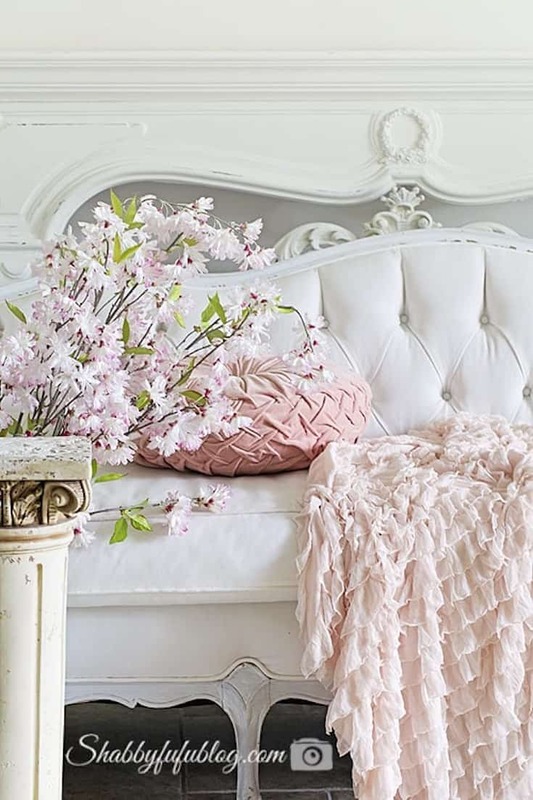 It’s a month that we can add some femininity in small doses to our homes with a bit of pink. I won’t apologize for my lifelong love of pink! 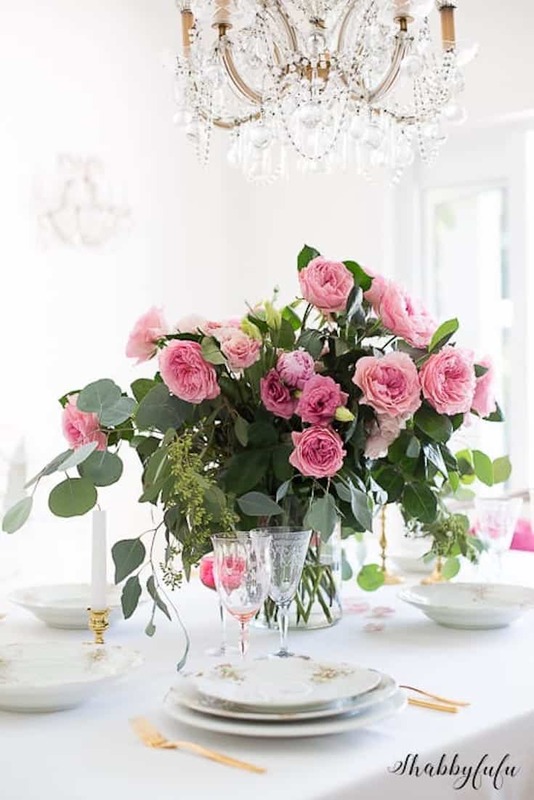 I’ve toned it down over the years but a small dose with a pillow, throw or pink flowers imbue modern romance. Just as with Christmas decorating I am not a huge fan of red, so I shared this post a couple of years back that you might enjoy. See the post below RIGHT HERE. You might remember when I used to sell the ruffled throws. I’ve moved on from that but they sure were well loved and so pretty! Times change and I love to design new things! 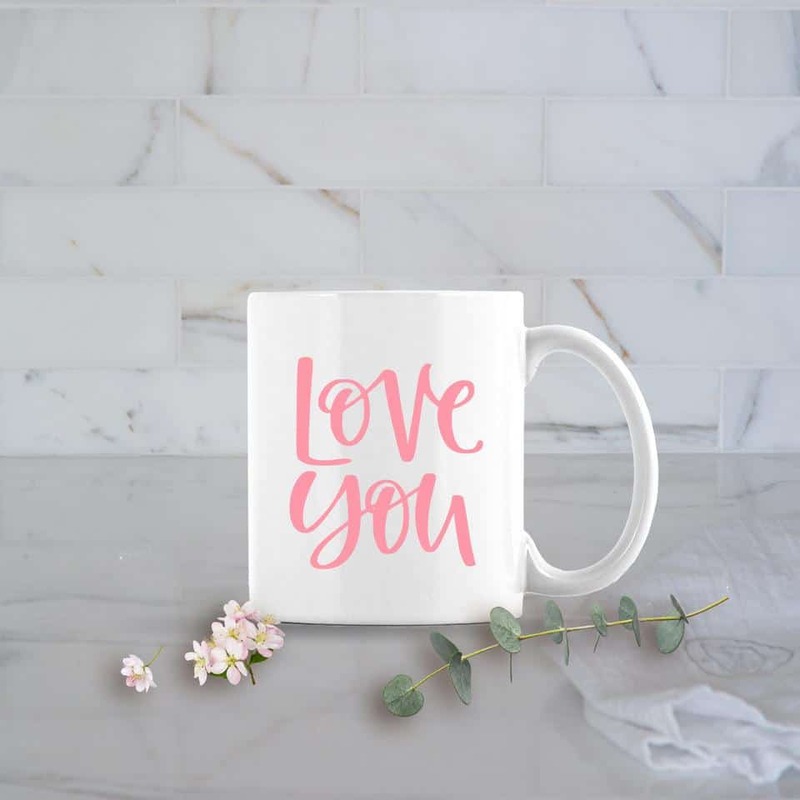 Like these coffee mugs that are the perfect gifts for Valentines Day. We have lots of styles and below are a couple of my favorites, which you’ll find RIGHT HERE. 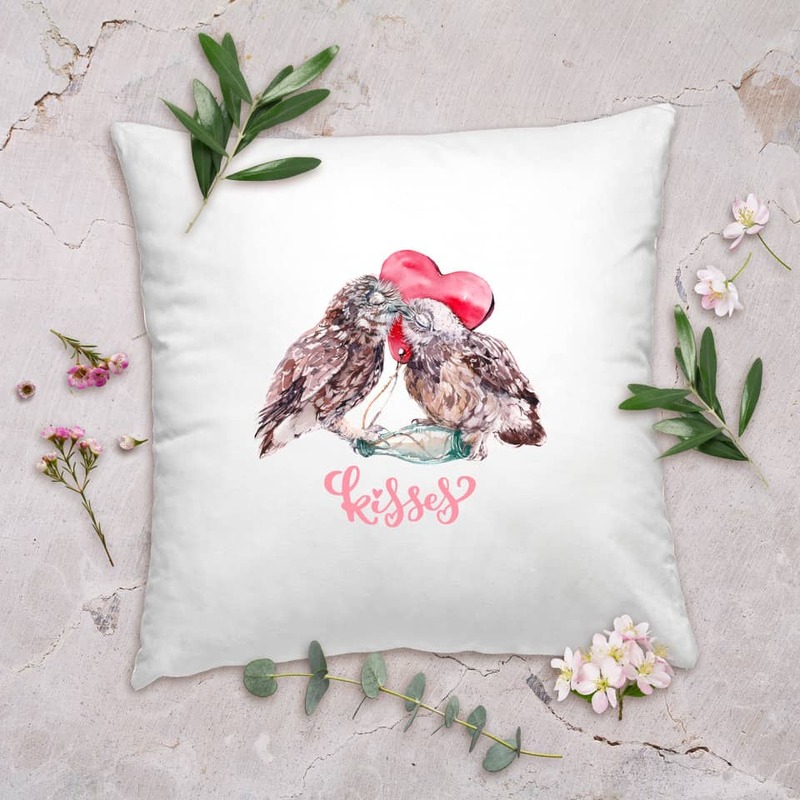 And some new pillow designs to mix and match with your Valentines Day decorations that you’ll find RIGHT HERE as well. 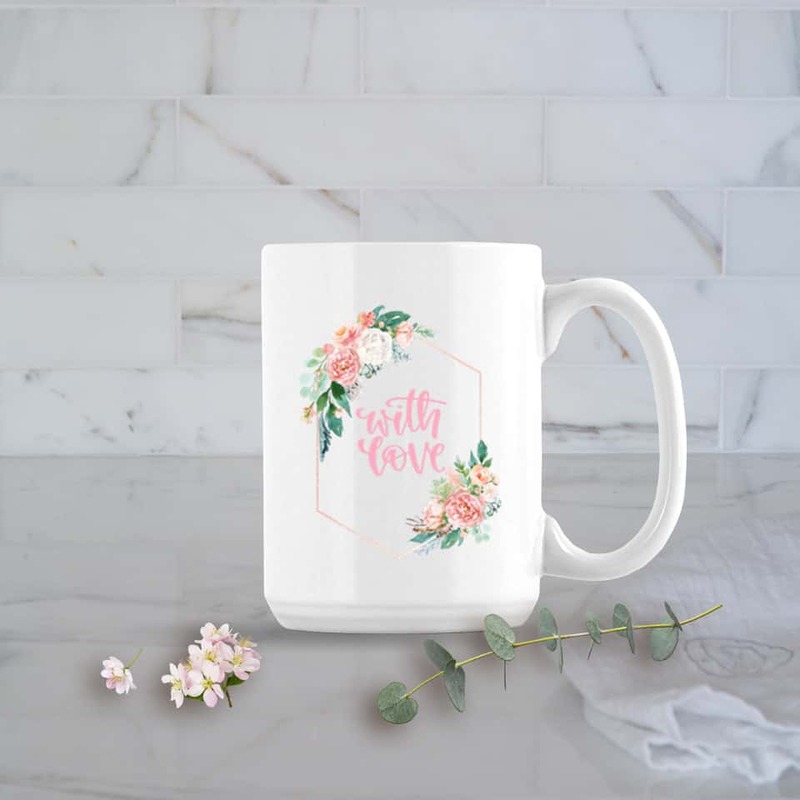 My business partner Lory of Designthusiam and I hope that you love our new designs. We both feel that supporting small women owned businesses is so important in these days of Amazon shopping! I have lots more coming for Valentine’s Day this year to inspire you, so stay tuned and subscribe!